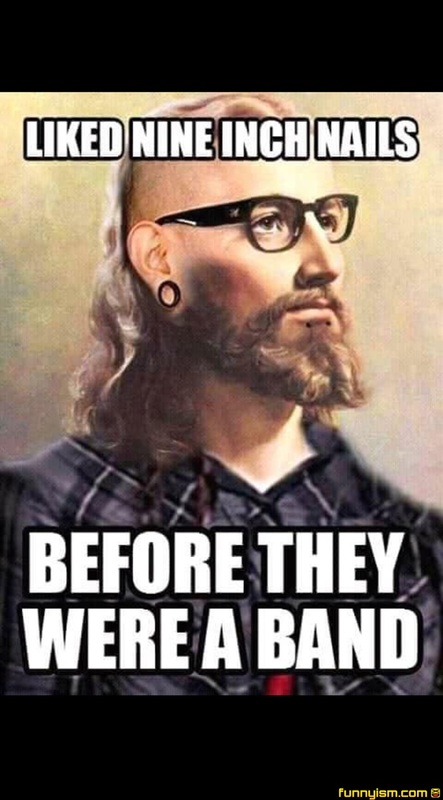 I thought they were always a Christian rock band! Ig he liked them, does that make him a masochist? "Nail me good daddy" "Wut?"